Toddlers are cute, cuddly little angels who melt our hearts. They can also be little tornados that leave destruction in their path, not to mention their parent's sanity! 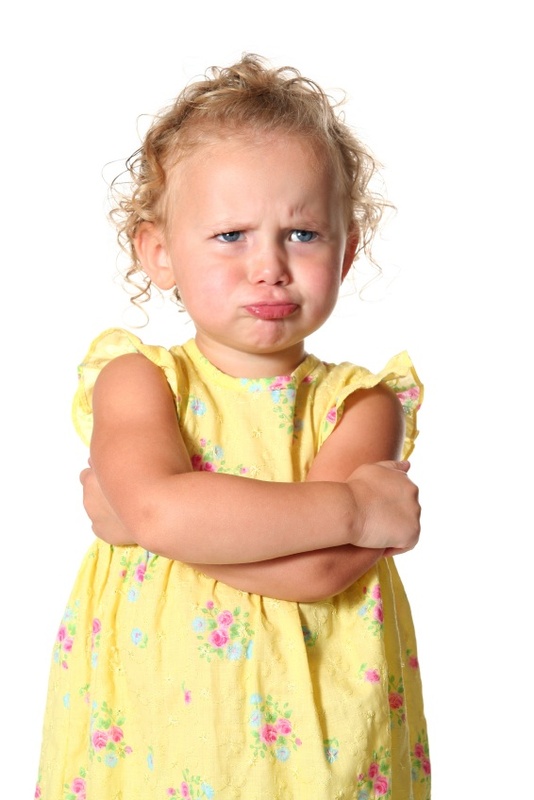 Emotional behavior from angelic kisses to full-blown tantrums can challenge even the best of parents. You are already juggling a lot and trying to find balance of your own. So how do you balance your toddler, yourself, and life's demands at the same time? What measures are you taking to positively advance your toddler's developmental milestones, physically, emotionally, and socially? Toddlers "testing their world" are mini models of teenagers "testing their world". What secrets do you need to know now that will help you later? There is so much to do and a certified coach can help. Here are just some of the areas where parents of toddlers find solutions from a coach. Because there is no "one size fits all" remedy, solutions are created considering your individual needs and values. Taking care of yourself so you can take better care of your family. Finding work / life balance. Creating efficiency and harmony in the home. Effectively meeting the unique needs of each of your children. Keeping your marriage or partnership strong. Managing the "everything has to be perfect" bubble. Learning about the different parenting styles and choosing the one that best allows your family to flourish. Developing patience as your toddler tests his world. Knowing how to sculpt intelligence without buying expensive technologically advanced toys! Understanding how your toddler thinks and learns. Managing emotions and helping your toddler communicate. Your toddler's brain is growing at a rapid rate. Every interaction he has with you and others impacts the thousands of new circuits that grow in his brain every day! This is called neuroplasticity and parents are the first teachers to influence it. There are so many ways a parent can teach or even "coach" their child toward healthy emotions, thoughts and behaviors. Building emotional and social intelligence in children is a way to build academic intelligence too. Research proves it, and the results can last your child's entire lifetime! Read more about this in the emotional and social intelligence section of this website. The sooner you start the better. Your toddler is growing up fast! If you would like to know more about how a coach can help you attain family efficiency and harmony and how to actually sculpt your child's developing brain and personality in a positive way, contact Keyuri for a complimentary consultation.